The usual payment method is in cash to the driver but you can choose to pay in advance by credit card or PayPal. Private bus transfers from Naples Airport to Ravello as well as bus hire for events, weddings and other needs can be arranged upon request. 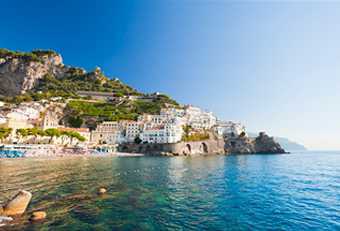 The prices shown on Naples Istant Quote refer to a private transfer from Naples Airport to Ravello. You will not share the vehicle with other passengers and the price refers to private transfer service with vehicle and driver. 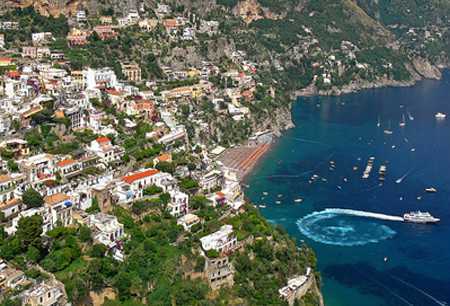 All our transfers from Naples airport (NAP) to Ravello are performed by a variety of clean, comfortable and air conditioned Mercedes vehicles, such as Mercedes E and S class, Viano, Vito, Sprinter Capri. At Naples Capodichino Airport, your driver will be waiting for you holding a sign with your name . Call our phone number for any needs. Our manager, Mr. Luigi, will constantly monitor your flight . 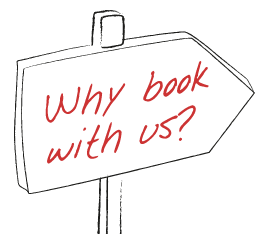 In case of delays or cancellations, we will schedule your reservation again so to make sure that one of our drivers will be waiting for you. 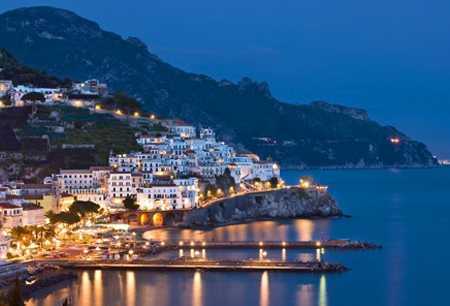 During your holidays in the Amalfi Coast , we can offer private guided tours to Pompeii, Positano, Amalfi and to any other destination of your choice. We will provide one of our luxury cars and an English speaking drive will accompany you during your visit. For more destinations from Naples Airport please check Naples Instant Quote on Naples Airport transfers page or email us.